Do you truly know who your customers are? Your organisation’s share of wallet depends on knowing the customers you have (and will have), how they spend their time and how long you can prevent them from switching tables to one of your competitors. By ensuring that your Marketing outreach behaves like a croupier at a gambling table, communication to your customers can be highly personalised and much more effective. 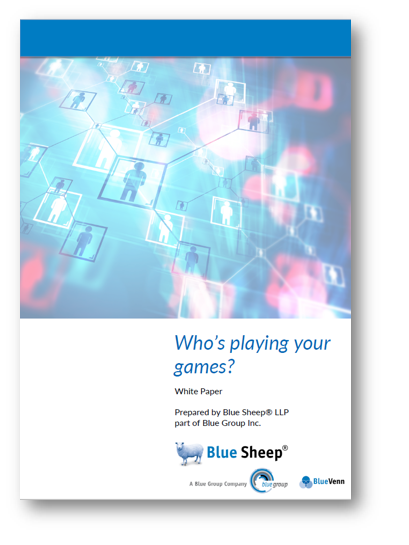 This white paper explains how Blue Sheep and Blue Venn's Marketing Software can help you identify your customers, understand who's playing your games and enable you to increase individual player profitability.